Why Use QuoteSearcher for Motorhome Insurance? Searching the length and breadth of the internet for the best motorhome insurance can be stressful. QuoteSearcher cuts out the middle man by bringing the most trusted motorhome insurance brokers straight to you. From breakdown cover to accidental damage protection, you can tailor your policy to your specific needs, safe in the knowledge that you are dealing with motorhome insurance specialists who understand your need for peace of mind. We ask for just a few bits of information which we then take directly to our wide-ranging panel or brokers. They will get in touch with you as quickly as possible to provide you with a competitive quote, so you can enjoy your motorhome knowing you are properly protected. General wear and tear is part and parcel of owning a motorhome, which is why is not generally part of your policy. These are the largest and often most expensive of all motorhomes or recreational vehicles. They commonly come with full kitchen and bathroom facilities, extendable awnings, entertainment systems and a large amount of storage. Class A motorhomes are usually for seasoned travellers who spend a lot of time on the road for extended trips both in the UK and abroad. Motorhome insurance for this type of vehicle is likely to be expensive due to its many features. Class B motorhomes are smaller than Class A and often include the very basic motorhome set ups. Usually they come on a standard van chassis with a driving smaller driving compartment at the front and a higher ceiling in the back so you can stand upright. They will commonly come with small shower and kitchen areas and a small living space that will double up as a sleeping area. Also known as ‘coach-built’, these motorhomes have a caravan style body that sits on top of a van chassis. They usually have a double berth area over the driving cab which can comfortably sleep two. They sit somewhere between Class A and Class B, as they are often more luxurious than smaller motorhomes, but are more cost-effective and easier to manoeuvre than the US-style RVs within Class A. What are the different types of motorhome? There are a number of different vehicles that fall under the term 'motorhome'. They vary in size and cost, but some include: campervans, low profile, micro motorhomes, American-style RVs, coachbuilt or overcab, and van conversions. 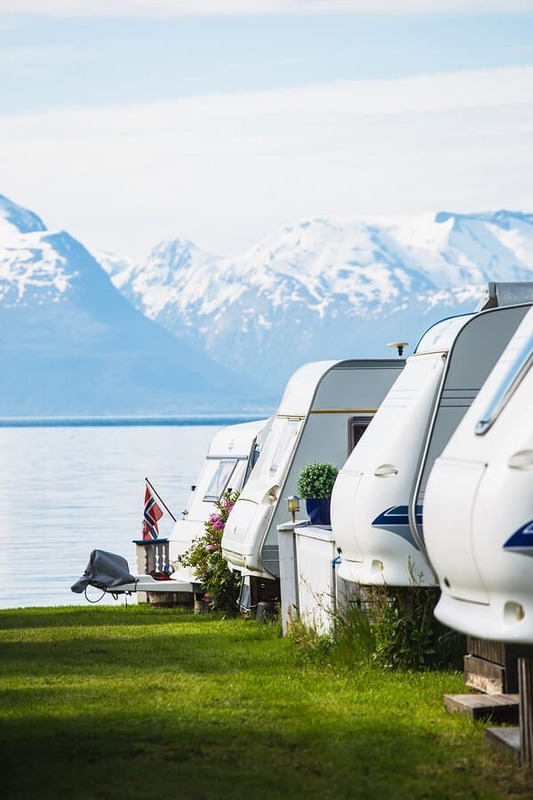 The cost of your motorhome insurance will vary greatly depending on lots of factors, such as which features you choose or what level of cover you need. As with all motor vehicle insurance, you will be expected to take out at least third party only (TPO) insurance by law. You can decide to extend this to third part, fire and theft (TPFT) or fully comprehensive. How much does it cost to insure a motorhome? The price of your motorhome insurance will vary considerably from vehicle to vehicle. 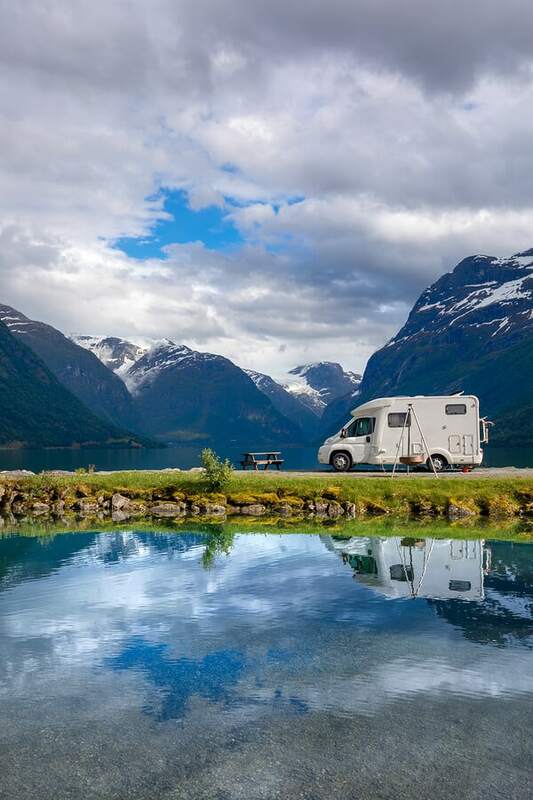 The average cost of motorhome insurance in the UK is around £350 per year, however this depends entirely on the type of policy you take out, the breadth of features, and the style of your motorhome. You can choose to go for as simple or as far-reaching a policy as you like, however you should consider all the situations that may occur in order to be sure you have the best possible policy. Can I get a motorhome insurance quote online? At QuoteSearcher, we do one better than just showing you a load of quotes online. We contact our dedicated panel of motorhome insurance specialists with the details you leave in our quick and simple online form. Then, they call you back at a convenient time to organise you with a competitive motorhome insurance quote. We work with the most trusted and experienced motorhome insurance companies so you can rest assured that only the very best brokers are looking after you. Does motorhome insurance cover me when drive any other motorhomes or private vehicles? Most motorhome insurance brokers will let you drive any other motorhome or private vehicle, but with these other vehicles you will only be covered third party. You must also have the permission of the owner whose motorhome or private vehicle it is. What details do I need to provide to get a motorhome insurance quote? As motorhomes can vary so much, your insurer will ask you for quite a lot of information about you and your motorhome. These can include: make and model, number of berths, value of your motorhome, dimensions, age, mileage and how often you use it. Personal details such as your driving history, insurance history, whether you have completed any advanced driving courses and if you are a member of a motorhome club may also be asked. Will I be able to drive a motorhome with my normal driving licence? If your licence does not include category C1, you will not be allowed to drive a motorhome that exceeds 3.5 tonnes. If you passed your driving test before 1st January 1997 then your licence will automtically include C1, otherwise you will have to take the required test. If your motorhome exceeds 7.5 tonnes, you will need a category C licence (HGV licence). When applying for a motorhome insurance quote you may need to declare details, such as the weight, of your motorhome. QuoteSearcher’s partners provided me with excellent cover for my insurance. I ended up saving a £100 on my previous years premium so I will be definitely coming back to QuoteSearcher next year!